Travel to Tibet with Great Tibet Tour to discover the cultures and landscapes of the roof of the world. As you explore the once-forbidden land, you’ll savor insider experiences, unique cultural interactions and a host of extraordinary moments on one of our Tibet luxury tours. You will roam around towering monasteries, ringing bells, chanting monks and spinning prayer wheels as you travel through the ancient Kingdom of Tibet. 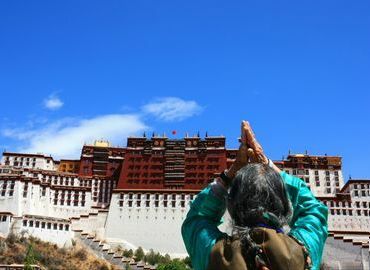 In Lhasa, the capital of Tibet, visit the 7th-century former winter residence of the Dalai Lama, the grand Potala Palace. 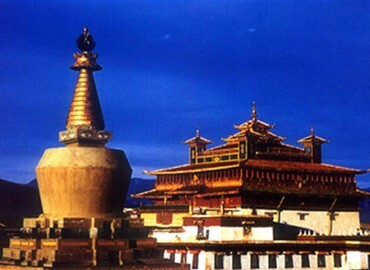 Explore the revered Jokhang Temple and sprawling Sera Monastery. Browse the shops on Barkhor Street for traditional Tibetan handicrafts, amulets and religious paintings. As a barren land at first, Norbulingka was initially nothing but full of overgrown weeds and infested wild animals. 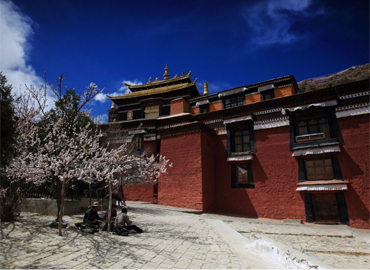 The 7th Dalai Lama was attracted to this place because of the scrub growth alongside and beautiful scenery in summer. As a result, he would like to pitch camp to spend his whole summer time in there. This place was finally constructed in the year of 1755 by the 7th Dalai Lama to meet guests, organize ceremonies and most importantly, handle political issues. 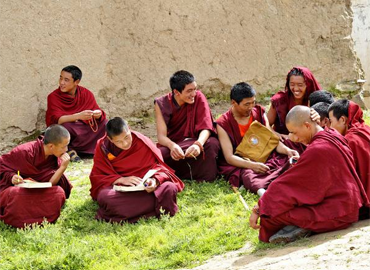 In Drepung Monastery, discover the cultural treasures and visit a local family for some refreshments and conversation. Visit Samding Monastery, the only Tibetan monastery which is taken charge by a woman on an island in the middle of remarkable Lake Yamdrok, visit Samding Monastery, the only Tibetan monastery helmed by a woman. During the journey of yours, pass through striking pastoral landscapes and ascend to dizzying heights, including the Gyamtso La Pass at nearly 17,000 feet. Pay a visit to the Everest Base Camp, starting point for the expeditions that attempt to conquer the world's highest mountain. Our staff will be right there with you throughout your travels in Tibet to make sure you have a authentic, innovative and utterly unforgettable journey. Thangka is one of the must-visit cultural heritage in Tibet. 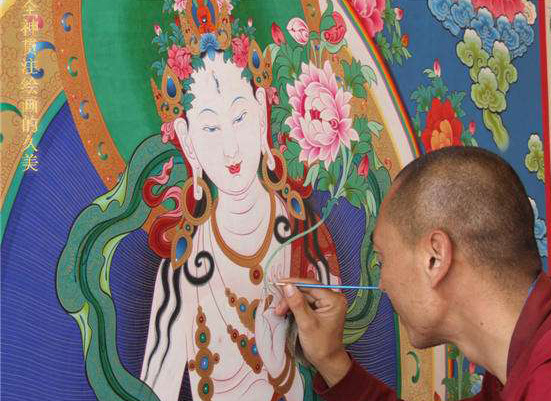 This art covers almost all the Tibetan Buddhist history dating back to more than 10 centuries. The paintings depict a clear image of the Buddhist civilization and advancement over the years. If you are a lover of art and can communicate with drawings and paintings, then Thangka should be on your bucket list during your Tibet trip. Food makes a core part of our lives and tasting different types of food from a different culture in the world is extremely fantastic. Here are some of the meals offers for our guests. Lhasa is a beautiful cultural city, and the beauty of a place is not only defined by structures and the people but also the food available. 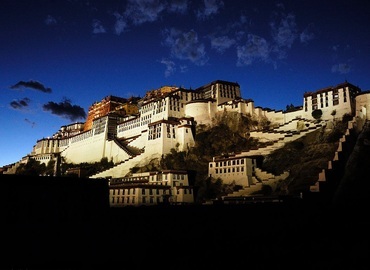 While in Lhasa, you will get a chance to enjoy Tibetan themed dinners and cuisines. As our aim is offering you a real Tibetan experience, you will taste every bit of the Tibetan food during our dinners. We got you covered! If you are having an outdoor trip outside of Lhasa city or in the mountains, and you will be provided with a qualified Tibetan cook, enjoy the country scenery, go mushrooming like locals if you want(you will be guided to identify the mushrooms of course and have fresh mushroom soup in dinner.). In Tibetan words, we call it "Linka". There is nothing more interesting than knowing how to prepare delicacies from a different culture. 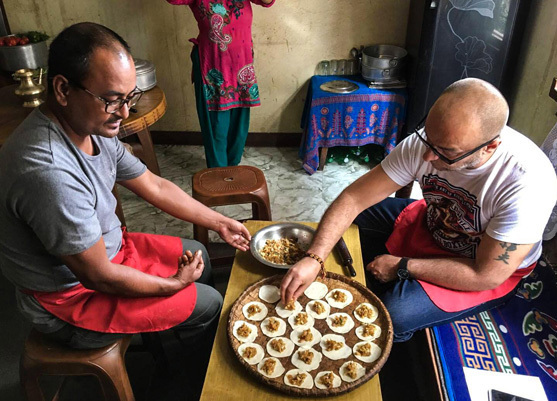 Good news is that you can learn how to prepare Tibetan delicacies under the guidance of a loving Tibetan mama at her home. 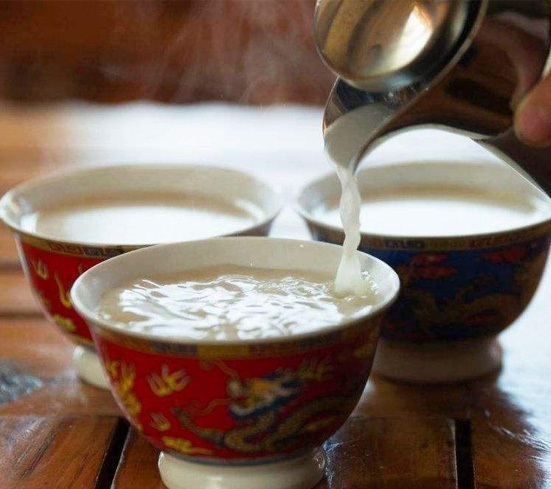 You will be proud of yourself once you learn how to make Momo, Yak butter tea, Tsamba, and other traditional food. Imagine having a Tibetan themed dinner with your family at home? You should look forward to having a safe journey without unnecessary interruption and inconveniences. We will offer you our best available vehicles. The VIPS get to use a well maintained Toyota 100 which is suitable for long-distance travel and can handle tough road conditions. For the bus tour, we will provide our guests with a Toyota Coaster. Our guests are required to book the service in advance. 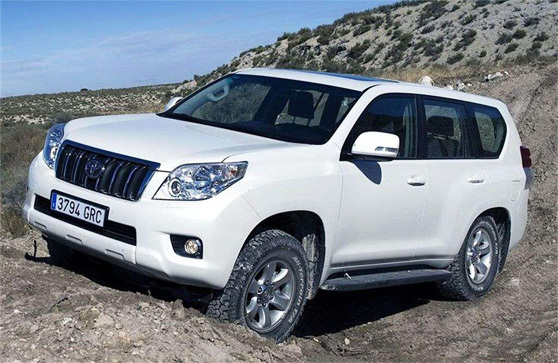 In Tibet, Toyota is the best vehicle for the luxury Tibet tour as other luxury cars like Benz or BMW don’t have enough powers to run in the plateau due to the lake of oxygen. Our VIP guest gets special attention from our customer service team. We offer them health care and support, fresh fruits and mineral water supply and oxygen if necessary. As it is our aim to ensure our VIP guests get the best services, even in remote areas and a 24-hour call service. Our VIPs get a chance to be guided by our best guides who can speak French, English, German, Japanese, Hindi, and Mandarin. VIPs should, however, book a guide 3 months before the traveling time. In case you want VIP services for your trekking and cycling tour, please do not hesitate to contact us. We will provide you with quality raincoats, umbrellas accompanied with tea or coffee. If you are camping, you will get clean and comfortable bedding which include a sleeping bag, a mattress, and a sizable tent. We have answers to all your travel needs. We offer a relaxing holiday Lhasa tour package, including the three-day basic cultural attractions of Lhasa. If you prefer, you can hike for 2 hours around Gandan Monastery, the global sect of the ancestral monastery. Moreover, you have plenty of time to enjoy afternoon tea at Barkhor Street. If you are a vegetarian, you are suggested to try Father Vegetarian Ketchen for a unique Tibetan vegetarian meal. Regarding the hotel, we will book the Deluxe Suite at the Shangri-La Hotel or the Potala Palace View Suite at the St. Regis Hotel. These hotels offer luxury services and luxurious accommodation. You will own a separate cabin on the train, where you can enjoy complete privacy. Tibetan trains provide oxygen tank and professional nursing services. The air-conditioning system on the Tibet train keeps the temperature at a comfort level, which allows you to enjoy the breathtaking scenery of the world's highest railways but not feel cold. In addition, the dining car on the train not only offers traditional Chinese food but also Tibetan food. 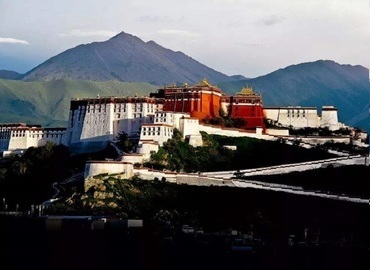 When you arrive in Lhasa, you will have a good rest at the luxury hotel and then visit the most famous attractions in Lhasa. If you are keen on hiking, you can easily walk to the north of Lhasa, from Ganden to Samye. This delightful trekking combines fascinating lakes, spectacular alpine scenery, pastoral land and two monasteries, the largest religious and cultural center in Tibet. You will get a qualified Tibetan chef. If you prefer, you can pick the mushrooms under the guidance of the chef and then drink fresh mushroom soup at dinner. 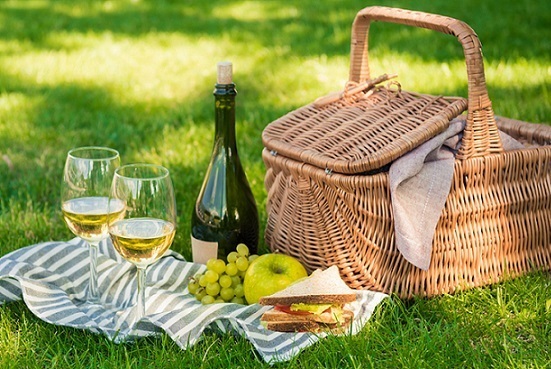 More importantly, we will provide you with the best camping equipment, such as clean and comfortable bedding, sleeping bags, mattresses and quite large tents. Hiking in Tibet will be one of the most memorable experiences in your life. 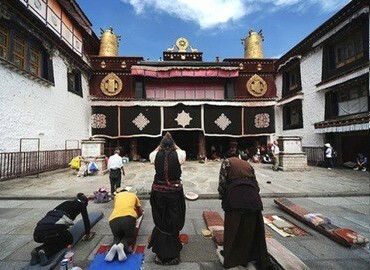 This tour is mainly concentrated on the exploration of Tibetan natural attractions, Buddhist culture, and humanities. We will provide professional photography guidance to help you capture every wonderful moment in Tibet. You can participate in grand festivals in Lhasa such as Ganden Thangka Showing Festival, Shoton Festival, Lantern Festival etc. Moreover, you will enjoy the beautiful sunrise of Potala Palace, the spectacular Mount Everest and the stunning sunset of Namtso Lake. The safe and comfort is a top priority for traveling in Tibet. 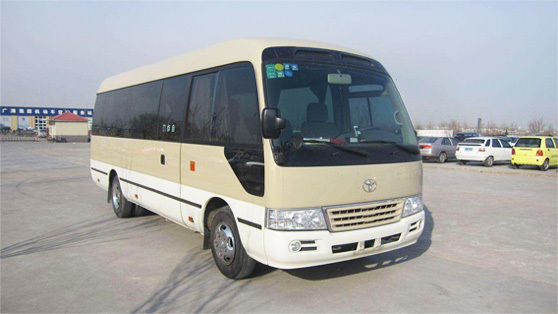 To ensure your luxury experience in Tibet, we use the best transportation(Toyota 100) for long distances and luxury hotels for you. This is an overland trip, starting from Lhasa and ending in Kathmandu. We will arrange a luxury buggy for our VIPs. Tibet and Nepal both are located in the Himalayas and the mountains, with the different natural scenery. On the way, you will enjoy the magnificent and rare scenery, including Mt. Everest, glaciers, scattered lakes, and unique wildlife in Tibet. After arriving in Kathmandu, we will take you to visit the beautiful natural scenery and festivals of Nepal. If you prefer, we can arrange a helicopter for you to Mt.Everest camp in Nepal. From there, you can overlook the spectacular Himalayan mountain ranges including Everest peak and have a cup of tea at the camp. In spring and summer, you can have a trekking around Mt.Kailash, which is considered as the center of the world by Hinduism, Tibetan Buddhism, Bon and Jainism. Do a trekking around Mt.Kailash will be one of the most memorable experiences of your life. We will provide the best SUVs all the way, oxygen supply, drinking water, and fresh fruits supply throughout this journey for our VIPs. Also, from May to June, you will have a chance to participate in the grand Saga Dawa Festival in Darchen, which is held to celebrate the birth, enlightenment, and death of the Buddha Sakyamuni. Trekking during Saga Dawa, the merits will be multiplied by 100,000 times. Located in lhasa, the St. Regis Lhasa Resort is the first international luxury brand hotel of Marriott from America. Shangri-La Hotel is the luxury hotel brand of the Hong Kong-listed company - Shangri-La Asia Limited. Situated in Lhasa, Intercontinental Lhasa Paradise is a part of the world’s first international luxury hotel brand - IHG.